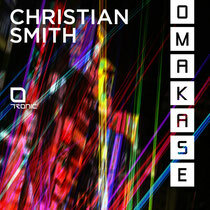 Christian Smith gets set to release his new album ‘Omakase’, which translates as tasting menu or entrust in Japanese, and is the follow-up to his ‘Director’s Cut’ (Tronic, 2010) album. Christian has created a dancefloor-orientated selection of tracks that explore and showcase his various styles within the techno genre: groovy, musical, peak-time and minimal. 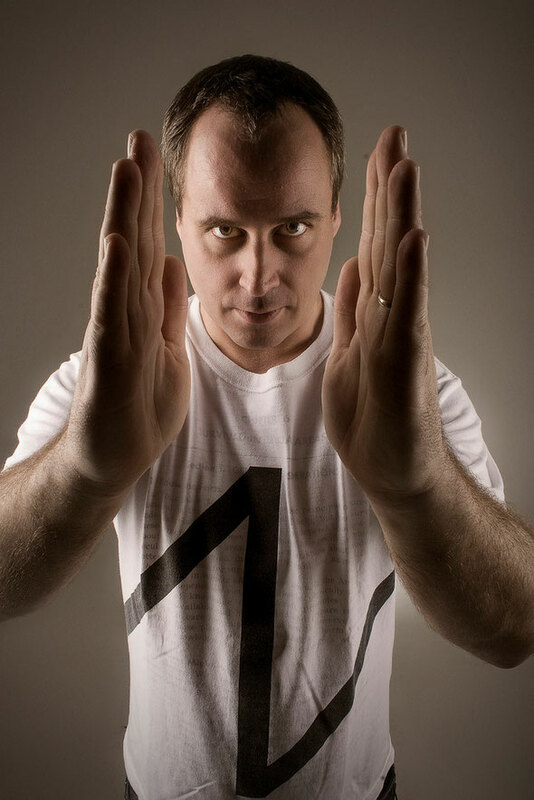 Christian continues to be on fire and another success story was the launch of “Tronic Radio” a weekly podcast show, now syndicated to over 40 stations around the globe, regularly featuring guests including Dubfire, Nic Fanciulli, Kevin Saunderson, Dosem, Wehhba and Ken Ishii etc. Tronic sold over 40,000 downloads on Beatport in 2012 making it one of the top selling techno labels in the world and Christian has just celebrated Tronic’s 100th release in the build-up to the launch of ‘Omakase’. He is currently embarking on an extensive world tour to promote this album. With a quarterly Tronic Party @ Egg (London), a residency @ Space (Miami) and successful Tronic events already launched in Tokyo, Detroit, Barcelona, Amsterdam, New York and Madrid, 2013 is shaping up to be another top year. It’s out April 8.